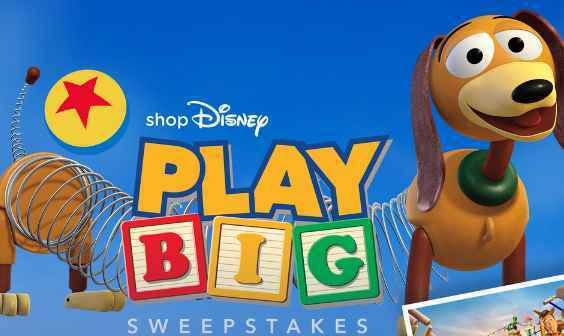 Disney Online brings you the ShopDisney Play Big Sweepstakes where they are giving you the chance to win a 5-day/4-night trip for 4 people to Walt Disney World Resort near Orlando, FL. 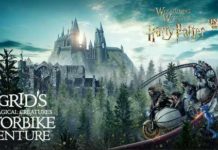 Trip Includes: Hotel accommodations, $500 Disney Gift Card, Resort VIP Tour Guide, Airfare, 5-DayMagic Your Way Tickets with Park Hopper and much more. 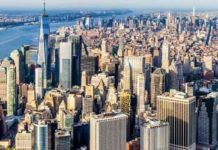 Who Can Enter: This sweepstakes is open only to legal residents of the fifty (50) United States, District of Columbia and and Canada (excluding Quebec) who are eighteen (18) years of age or older at the time they enter the sweepstakes. 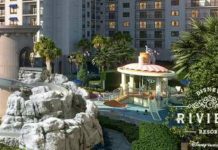 When To Enter: The ShopDisney Play Big Sweepstakes entry begins at 12:00 PM Pacific Daylight Time (“PDT”), July 9, 2018 and ends at 12:00 PM PDT, August 9, 2018. Who’s Sponsor: Disney Online, 1200 Grand Central Avenue, Glendale, CA 91201, USA.